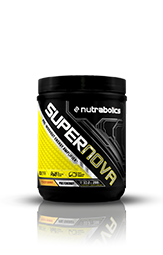 Nutrabolics mBCAA 6000 at Bodybuilding.com - Best Prices on mBCAA 6000! 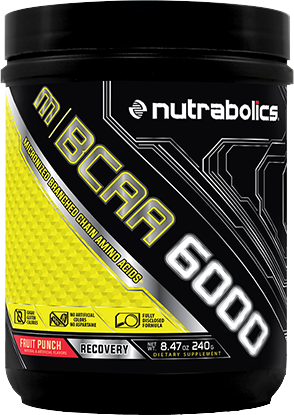 m|MBCAA 6000 delivers 6000 milligrams of 100% pure micronized Branched Chain Amino Acids (BCAAs). This research-grade BCAA formula has been laboratory tested to ensure purity, potency and consistency in every bottle. m|MBCAA 6000 helps you build muscle, speed recovery, increase recovery and reduce catabolism to give you the fastest results possible. 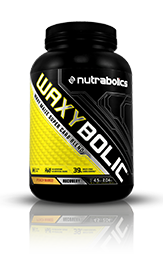 * The formula hides behind no proprietary blends, fillers, artificial colors or impurities and is unflavoured so you can add it to water, protein shakes, or your favorite sports beverage. Tastes okay, but does not mix at all. 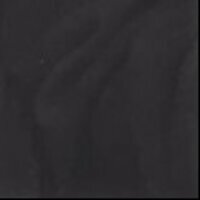 Extremely disappointed. I like the taste, it could be better, but i'm not gagging trying to drink it and its a hell of a lot better than other brands tastes. and heck you can always go for the flavorless version too. Of all the BCAA supplements I've used this one I really feel when I take it. 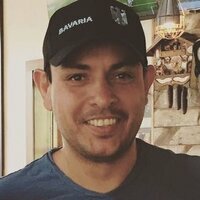 Not shaky or anything, but I feel energized, and every workout yields higher numbers than the prior one. Something I haven't seen in the past and it's only happened since switching to this BCAA supplement so I attribute those results to that! I highly recommend! 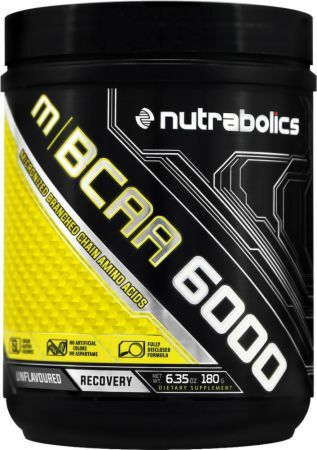 Directions For mBCAA 6000: Add 1 scoop of M BCAA 6000 (6 g) to 8 oz - 10 oz / 250 mL - 300 mL of cold water or your favorite sports beverage and shake for a few seconds. 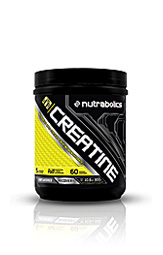 Drink 1 - 3 servings daily to maximize muscle recovery. For best results, combine with a diet and exercise program.